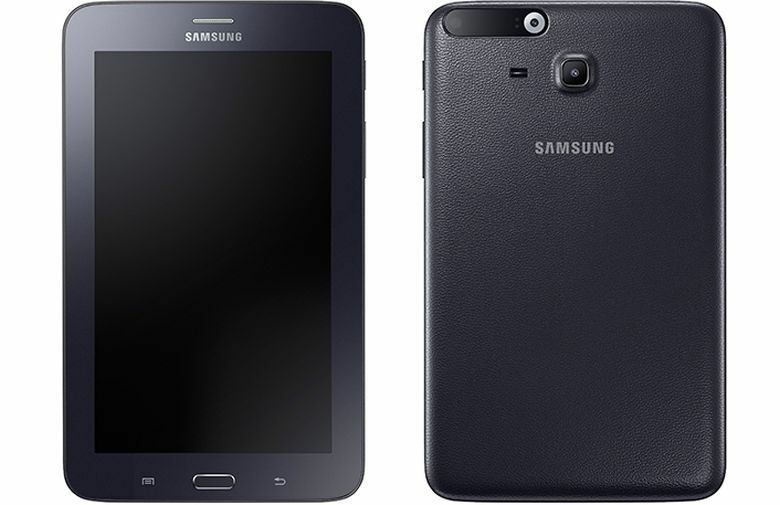 1.1 Samsung’s new iris recognition hardware will not be debuting with the release of the high end Samsung Galaxy Note 6 but instead to an entry level tablet for India, the Samsung Galaxy Tab Iris. Samsung’s new iris recognition hardware will not be debuting with the release of the high end Samsung Galaxy Note 6 but instead to an entry level tablet for India, the Samsung Galaxy Tab Iris. This is a humble 7-inch tablet with considerably low specs for enterprise and government use, with integration of various local identification, banking, finance, education and citizen services. The dual-eye scanner of the Samsung Galaxy Tab Iris helps reduce the hassle of dealing with paper work for payment applications. By using the device together with the Aadhar number of the user, the Iris can add a layer of extra security for banking services. Apart from that, with UIDAI compliance, this entry level tablet is greatly useful in enrollment programs. All sounds cool but with a 1,024 x 600 display resolution, an old Android 5.0 Lollipop OS, an 8GB internal storage space, 1.5GB RAM, a 5MP rear-facing camera, and 3,600 mAh battery, the Samsung Galaxy Tab Iris’ only selling point is the iris scanner. The “sleek, compact tablet with a robust design”, faux leather behind, massive display bezels and rounded corners isn’t particularly cheap either, setting you the government, companies and banks just $200.